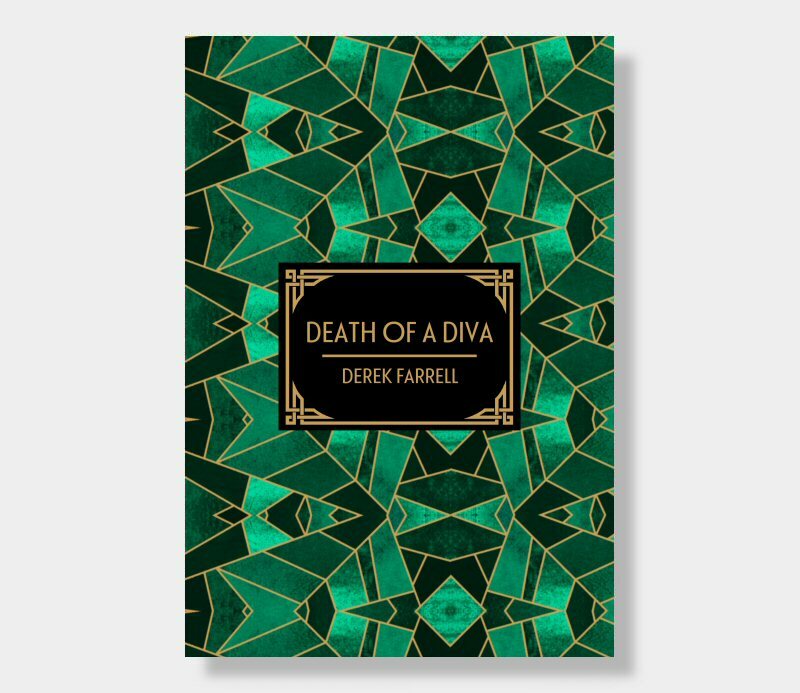 Luxuriously printed on 120gsm cream paper, this case-wrapped, hardback collectors edition comes complete with beautifully designed wrap-around dust-jacket and is individually numbered in a very strictly limited edition of 50 copies. Danny Bird is having a very bad day. In the space of just a few hours he lost his job, his partner and his home. Ever the optimist, Danny throws himself headlong into his dream to turn the grimmest pub in London into the coolest nightspot south of the river. Sadly, everything doesn’t go quite as planned when his star turn is found strangled hours before opening night. Danny becomes the prime suspect in the crime, and then the gangster who really owns the pub starts asking where his share of the takings has gone… it seems things are going to get worse for Danny before they get better.